The best operating year of JBS Embalagens Metálicas. This is how JBS Novos Negócios’ division ended 2018, with a balance of approximately 710 million cans produced. The result is 25% higher than the average annual packaging manufactured in recent years. “Our performance was quite consistent throughout the year 2018, when we were able to record new records every quarter. Our goal for the future is to exceed the mark of one billion cans per year. We know it is a very ambitious goal, but the strong growth we have presented makes this goal feasible, ”says Marcelo Jorcovix, director of the JBS Metal Packaging Division. With its production concentrated in the interior of the State of São Paulo, the Company is already one of the main players in the sector in Latin America, with a leading role in the food industry, in the segments of vegetables, coffee, dairy products, compotes, palmito and fish, among others . 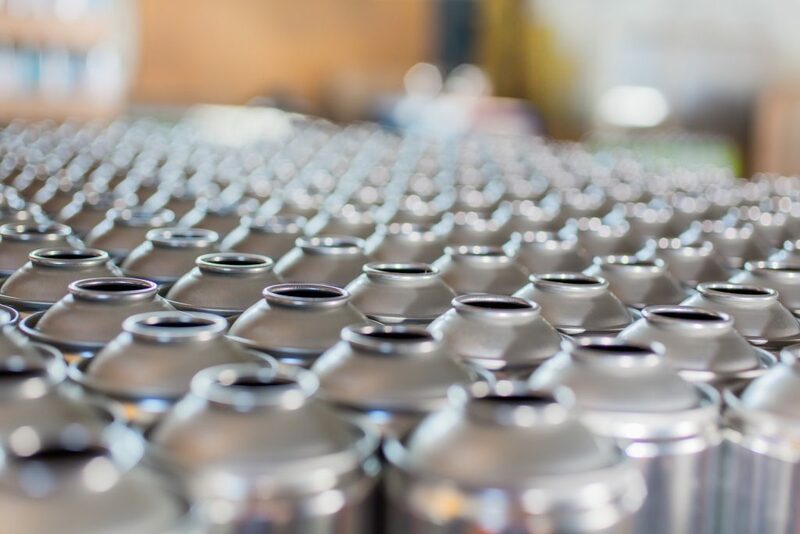 In addition, the company produces aerosol packaging, segment which also became focus for the growth of the division. The positive performance of JBS Embalagens Metálicas is a result of constant investment in technology and the development of human capital. The Company has today an industrial park with the most modern in the segment, a result of contributions over R $ 40 million in recent years. JBS is one of the global leaders in the food industry and has around 230,000 employees in more than 20 countries. The Company has a portfolio of brands recognized for excellence and innovation, such as Friboi, Moy Park, Pilgrim’sPride, Primo, Seara, Swift, Gold’nPlump, among others, serving 350,000 clients from more than 150 nationalities around the world. world. Focusing on innovation, this guideline is also reflected in the management of correlated businesses, such as leather, biodiesel, collagen, personal hygiene and cleaning, natural wrappings, solid waste management solutions, metal packaging and transportation. JBS adopts the best sustainability practices throughout its value chain, and constantly monitors its suppliers through the use of satellite imagery, georeferenced maps of farms and monitoring of official data from public agencies, as well as conducting its operations with a focus on high quality and food safety. Best Animal Welfare practices are closely related to the success of JBS operations, which treats the subject with extreme rigor and has increasingly invested in improving actions in this area.